Joel has been performing improvisational and sketch comedy at UCBTLA since 2005. He’s a member of the house team Sentimental Lady, as well as the improvised movie team Deep Focus, and Soundtrack. He’s also appeared in ASSSSCAT, America’s Best Comic, Dirtiest Sketch Contest, Cleanest Sketch (winner! ), Gallery Of Evil, Fucked Up and Illegal Videos, and Freak Dance at UCBTLA. 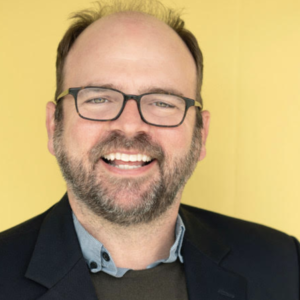 He studied improv under Matt Besser, Ian Roberts, Matt Walsh, Seth Morris and many others. Joel grew up in San Antonio, TX and went to S.M.U. in Dallas where he received a B.F.A. in Acting. After graduating he moved to Minnesota and co-founded The Hidden Theatre. In 1995 he joined Theatre de la Jeune Lune and by 2000 had performed in over 20 productions there. From 2000-01, Joel studied at l’Ecole Philippe Gaulier in London, England and wrote/ co-starred in One Night Only, a comedy that had a successful and critically acclaimed run at the Edinburgh Festival. Joel has a recurring role as Detective Hodges in The Good Guys on Fox. He has also appeared on T.V. 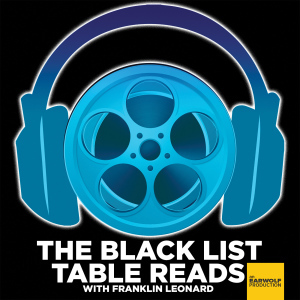 shows such as Big Love, Dirt, Reno 911, My Name Is Earl, Judging Amy, Andy Barker PI, Burn Notice, Rita Rocks, and The District. He appeared in such features as Freak Dance, Killing the Dream (Best Film – 2004 Temecula Film Festival) and Alleyball (Best Feature – SoCal Film Festival 2006). 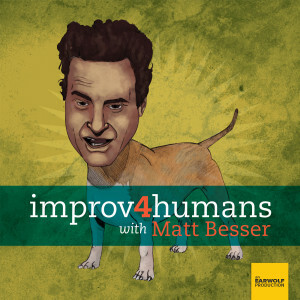 Colton Dunn, Mookie Blaiklock, and Joel Spence haunt Matt Besser as a couple of high ghosts on this week's bonus episode of improv4humans! 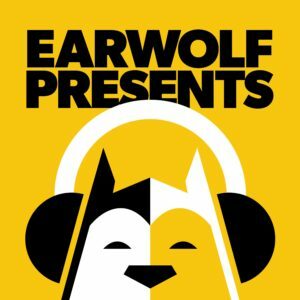 Make sure to get the UCB Comedy Improv Manual, Matt Besser's new comedy album at mattbesser.com, and Dragoon's new album at dragoongalaxy.bandcamp.com!